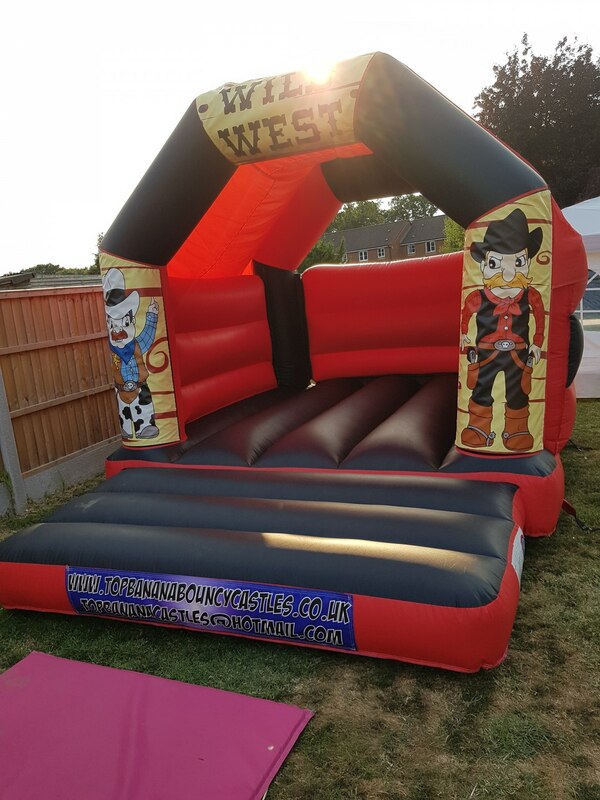 Supplier of both children's and adult's bouncy castles in Surrey, Hampshire and Berkshire. 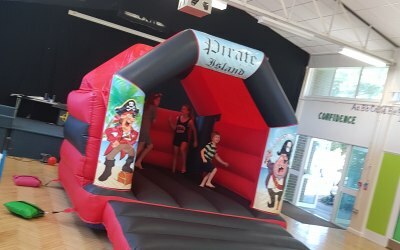 We have a huge range of new bouncy castle of all different shapes and sizes and with lots of themes available. 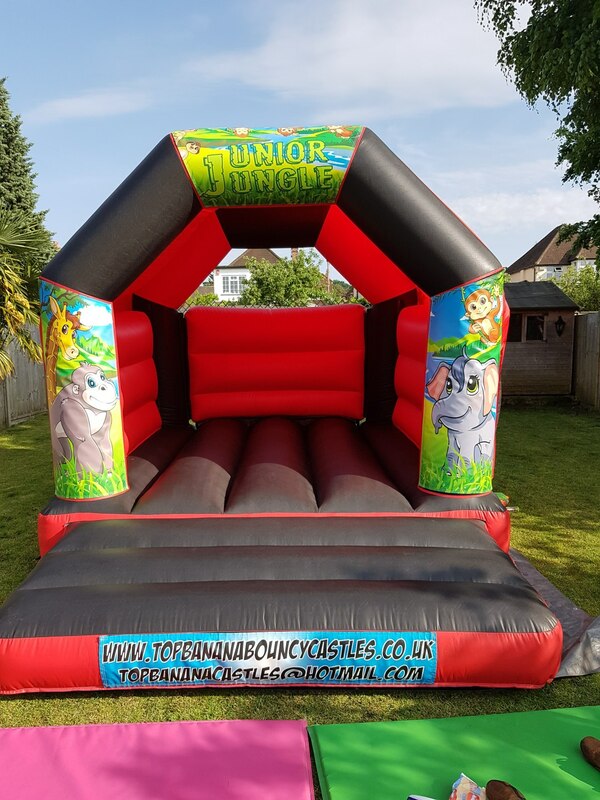 Top Banana Bouncy Castles Ltd have a head office in London and supply Bouncy Castles to all of Surrey / Hampshire and Berkshire areas. 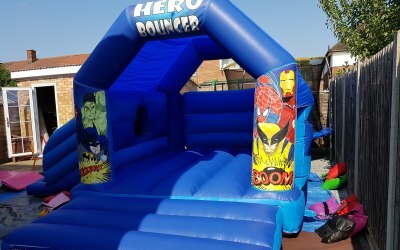 We have Bouncy castles available for hire for any occasion and at great prices. 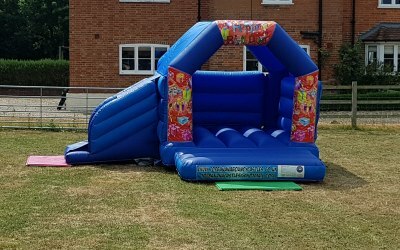 All of our equipment is of the highest quality and is cleaned prior to every hire. 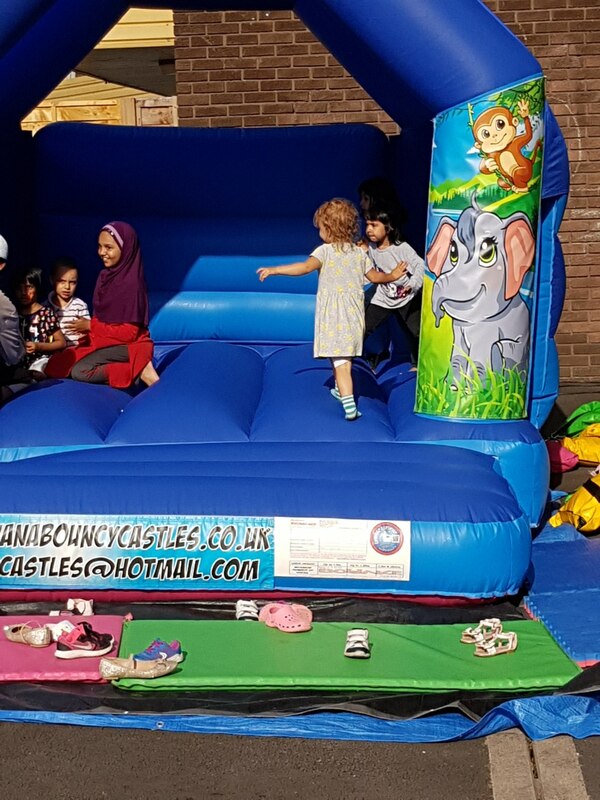 We have a large variety of different bouncy castles available for both adults and children. 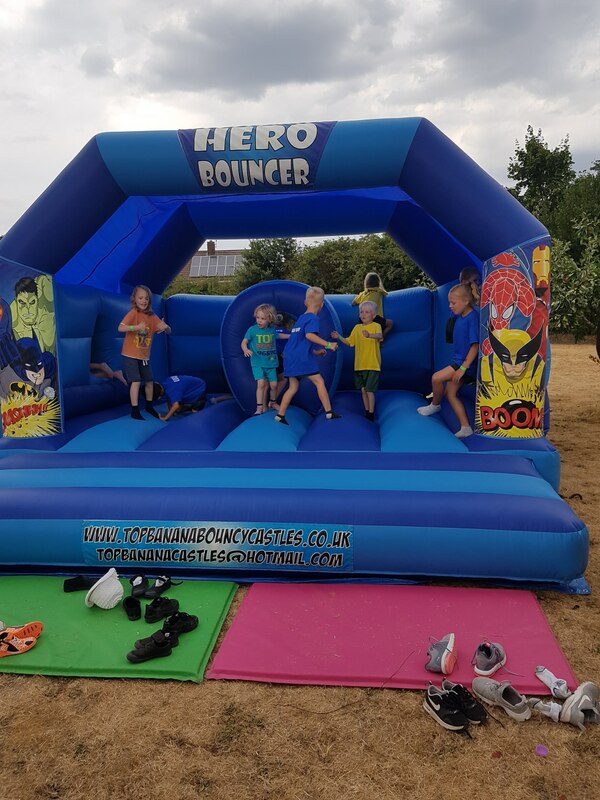 We supply our services to all of Surrey / Hampshire and Berkshire and can supply Bouncy Castles all day including delivery set up, collection and insurance. We have a £5 million public liability insurance coverage. 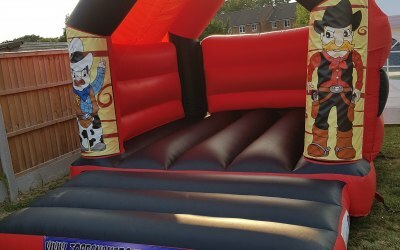 We also take responsibility of the delivery, setup and collection of the castles and other inflatables. 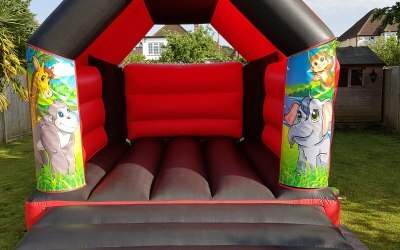 We are a BIHA (British Inflatable Hire Alliance) and TIPE (The Inflatable Play Enterprise) registered company. 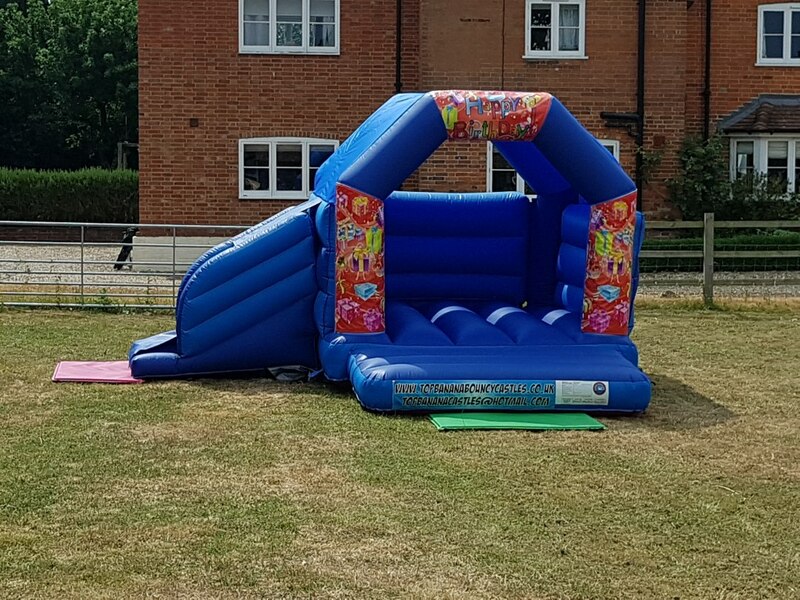 Our castles also conform to the standards of PIPA (Inflatable Play Inspection). Are you planning a fun outdoor party with your friends or family? 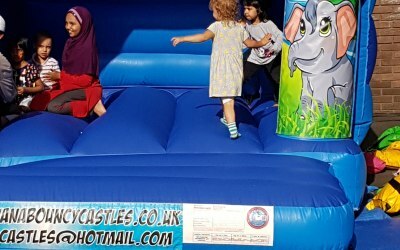 Give Top Banana Bouncy Castles a call now. 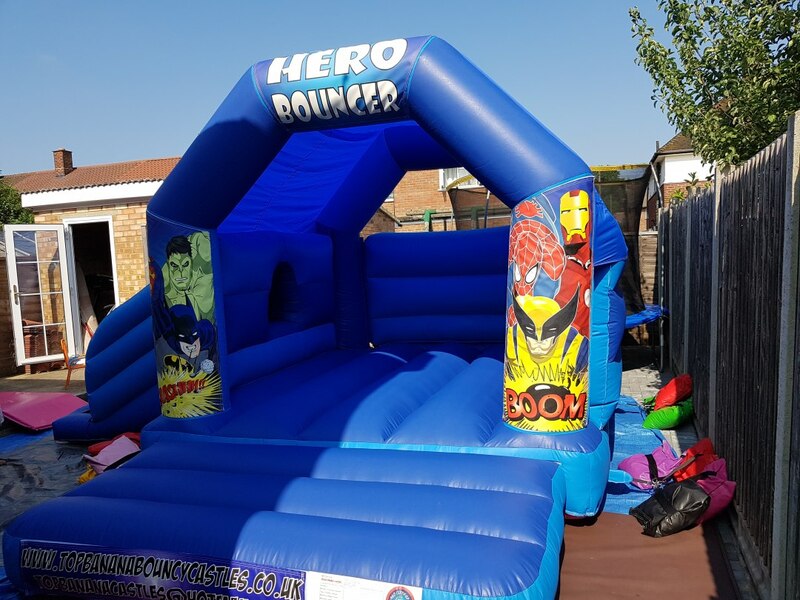 We provide the highest quality of bouncy castles for both children and adults. 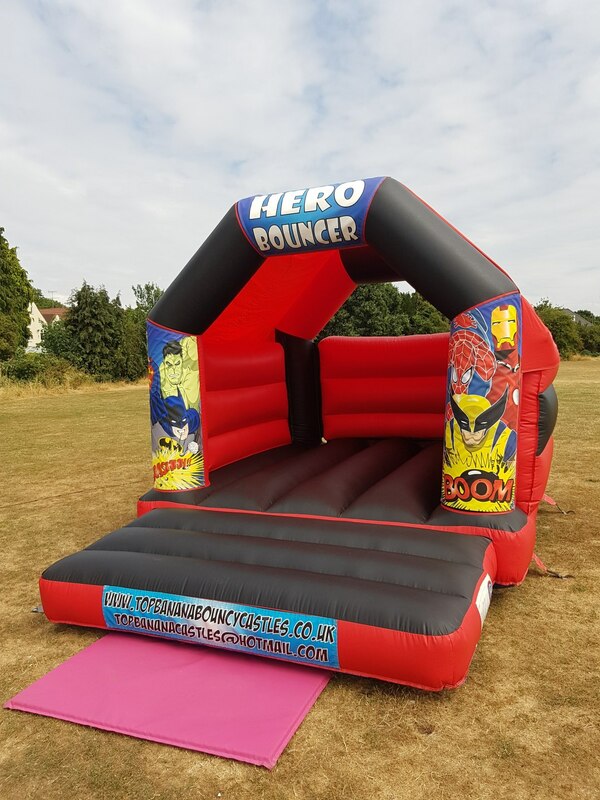 Make your event fun and memorable with our bouncy castles, and adventurous games. 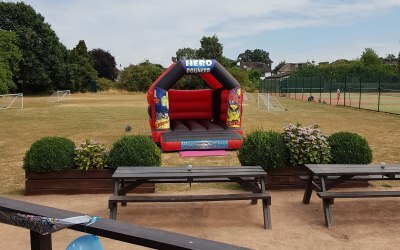 Our range of castles and games can add fun to any event, regardless of the occasion. 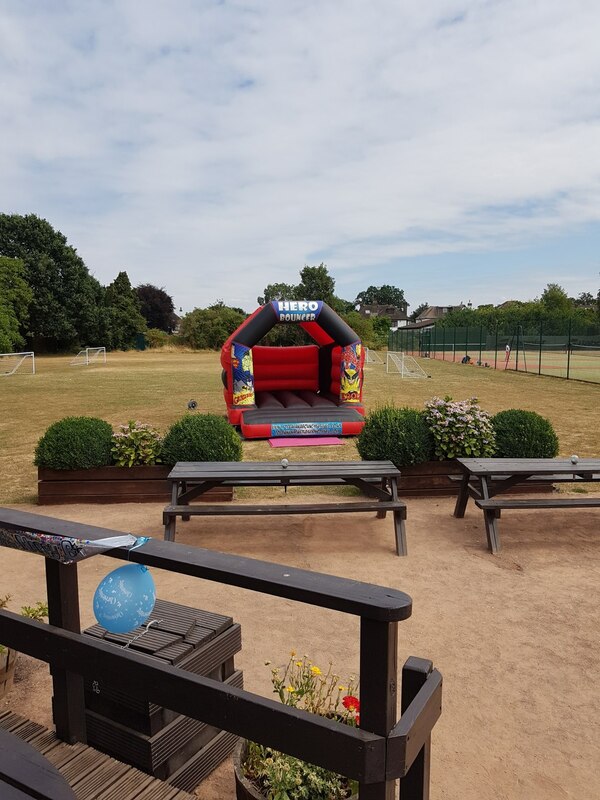 We work in partnership with several schools in Yateley and Aldershot supplying equipment for their fun days and sports day events. 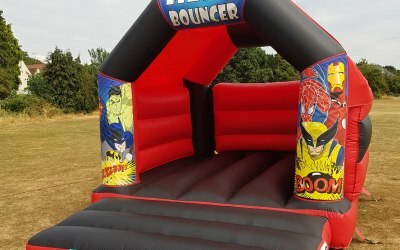 We also provide Wedding bouncy castles for your special day. Great product and lovely people. Thanks so much. Dealing with topbanana was a delight for me. Hosted 24 children and their parents and everyone was very impressed. 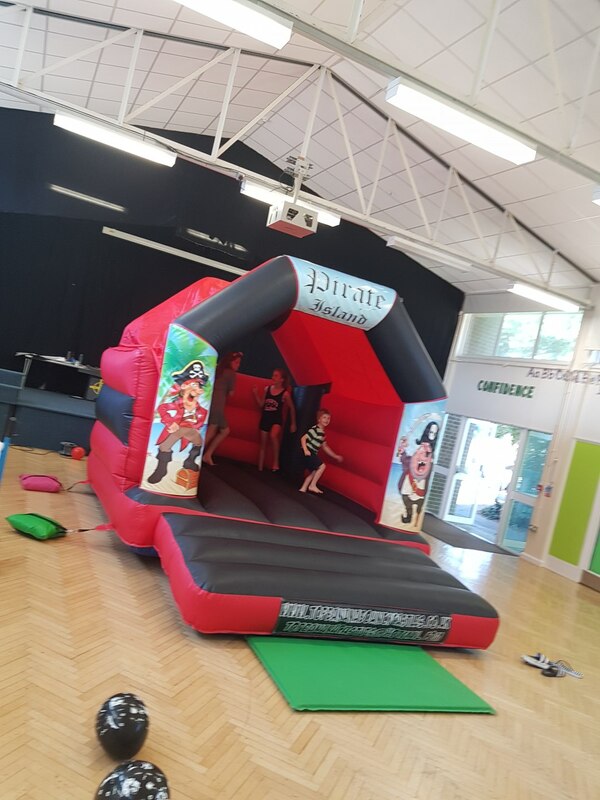 Great Service, quick clear communication, kids loved the bouncy castle, arrived early to setup. Very helpful, friendly and flexible with timings. I will definitely use them again. 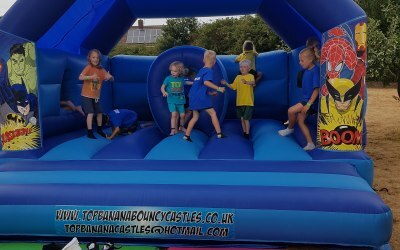 Get quotes from Topbanana Bouncy Castles and others within hours.